It is Myanmar Font of Mi Application for Android smartphone therefore you are using in Application of Myanmar in Mi Smartphone. If you would like to download this application in Smartphone into your smartphone thus you are downloading this application in smartphone, and you can install to your smartphone. Anyways, we are Myanmar thus we need Myanmar font to use Mi smartphone for Android. 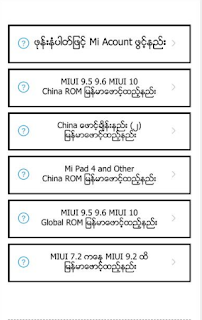 After you have finished your downloading in smartphone, you will follow part of Myanmar font Mi application 7 to 9.5 and 9.5 to 10 app in smartphone, if you are enjoy in smartphone using of Mi, thus you must download this application at your phone. 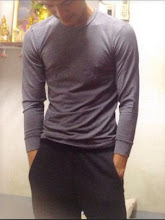 I would like remind you if you are interesting this application, you are going to download this application your smartphone. if you have any problem pls, tell me what you are problematic in this application. 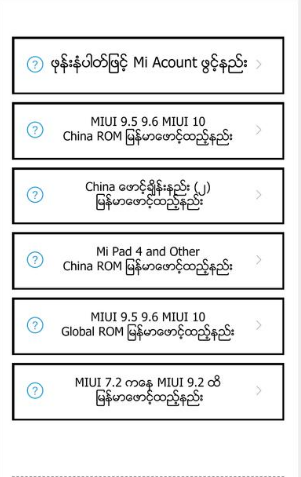 0 Comment to "Myanmar Font Mi Application 7.2 to 9 and 9.5 to 10 Apk"